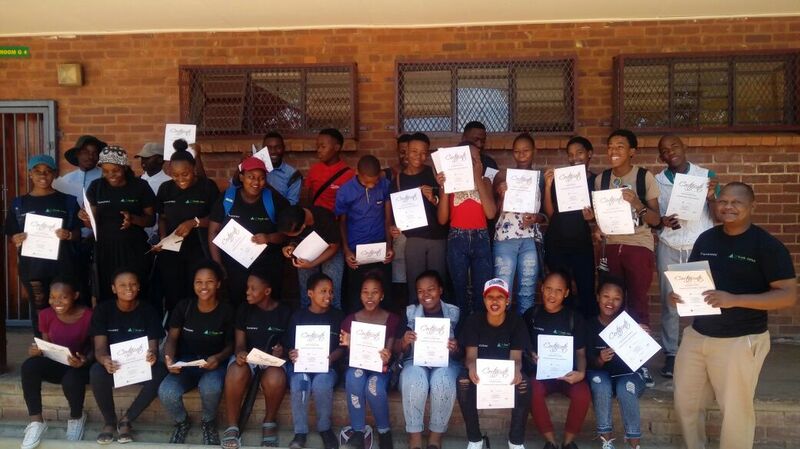 Grade 12 graduates of the 2017 Investec-funded Academy Entrepreneurship Programme received JASA and Services SETA level 2 accredited certificates. 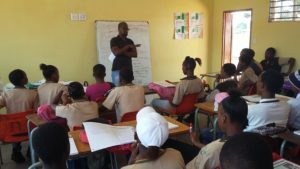 The classes took place at the Ratsepho High School in Hammanskraal, attended by 40 learners from four local high schools, PHL Moraka Secondary School, Ratshepo, Sikhululekile and Makgetse High Schools. 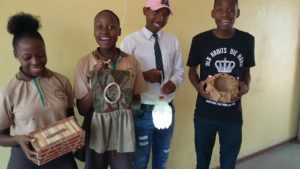 One of the teams named themselves the YBE Mini Enterprise and produced two types of baskets made of wool and plastic, respectively. My experience of this programme is beyond amazing because my company and I experienced many hardships but by working as a team we were able to conquer every obstacle that was on our way. I was able to lead and show people the way and able to learn about what goes into a fully functioning business. I intend on starting my own business one day and my goals seem to be getting closer every day. 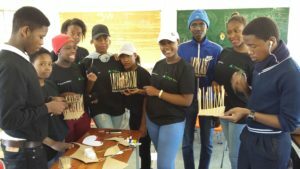 It is all thanks to JA South Africa, Investec, the national coordinator Mr Bonga Khumalo and someone who had faith in our company when times were hard, our facilitator Mr Kekana. I am now business minded and know how it feels to be in the business world. My experience of being an accountants was so amazing because I was practicing my career. I am now able to communicate in different ways. Thank you JASA and Investec because I am a new person. Being in the programme made me realise how much I am inspired by the business world, I can now see beyond my abilities as an entrepreneur. ← We are recruiting facilitators for 2018! I am very honored to have been on JASA program because I was given an opportunity to experience what it is like to run a business and understand what needs to be done. 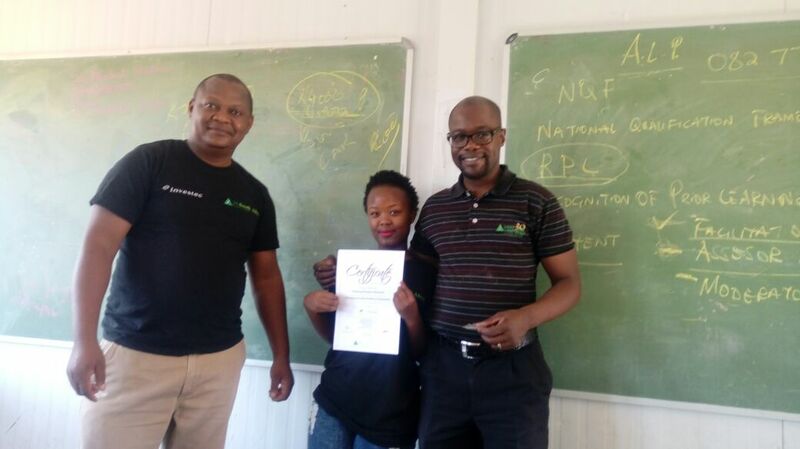 After the experience and knowledge I got from JASA program, makes me want and wish to continue with it because I see alot of opportunities I can get from this program, but I am very honored and thankful to JA South Africa and the funding from Investec. Thank you, I now tell people wherever I go that I am a prospective entrepreneur.